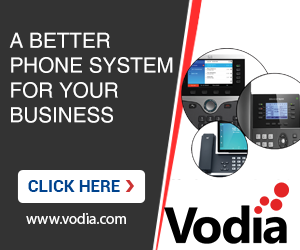 Could you please confirm whether Vodia PBX is compatible with Ozeki Voip SDK or not? I would like to create my own SIP softphone and register is to Vodia. SIP is a very hairy standard, lots of RFC and interpretations. The only thing you can do is try out. The good news is that the Vodia PBX tries to make it as easy as possible and not insist on certain RFC behaviors. Thank you very much for your reply! Well, I will give it a try! PS. : I fixed the URL above.